Lefty Gomez's sense of humor was matched only by his skill on the mound. 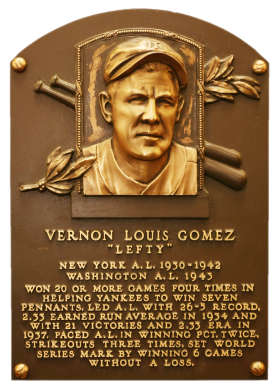 A 20-game winner four times for the Yankees of the 1930s, Gomez went undefeated in six World Series decisions. He led the AL in Ks three times and in ERA twice. His secret to success? Quipped Lefty, "Clean living and a fast outfield." 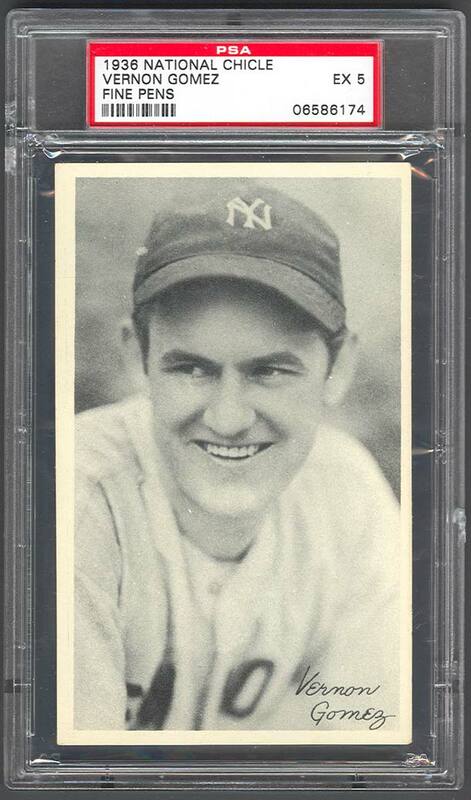 "Goofy" was 189-102 with a 3.34 ERA in his career. 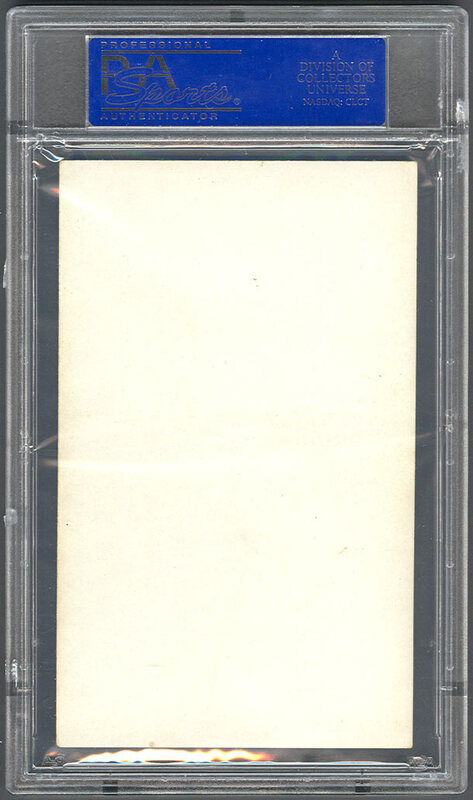 Set Name: National Chicle "Fine Pens"
Description: Issued in 1936 by the National Chicle Company, this set consists of 120 cards, measuring 3-1/4" X 5-3/8". 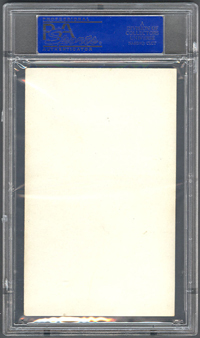 The black-and-white cards are blank-backed and unnumbered. Although issued by National Chicle, the name of the company does not appear on the cards. The set includes individual player portraits with facsimilie autographs, multi-player cards and action photos. 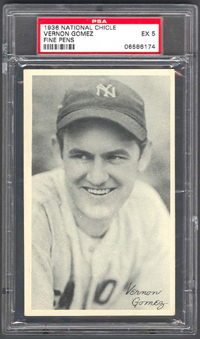 The cards, known in the hobby as "Fine Pen" because of the thin style of writing used for the facsimilie autographs, were originally available as an in-store premium.